In his new album, the respected rapper calls Christians to stand out and be different. And for me, that’s exactly how Lecrae can best be defined. He’s not a Christian rapper, but a rapper who so happens to be a Christian. He’s not ashamed of the Good News, as many have believed. He just hates being classified. He doesn’t fit in with the perverted secular rappers who only rap about wrong things, nor does he fit in with the Christians who only sing hymns. 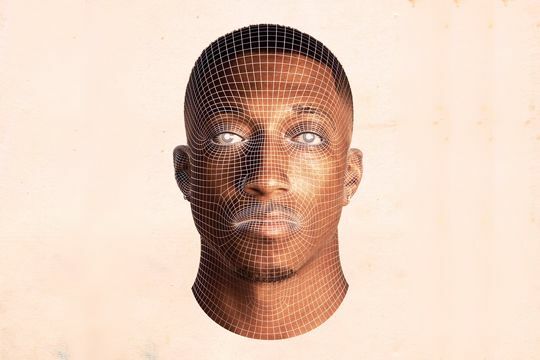 He’s Lecrae, and according to him, he just wants to be the man God called him to be. That simple. Will you be an anomaly? We all know that as Christians, we should be the light of the world, as Matthew 5:14 states. You are the light of the world. A town built on a hilltop cannot be hidden. The reality is, like all of us, Lecrae isn’t perfect. Not at all. Paul, Peter and the apostles weren’t perfect either, but they inspired us to put God first. Being an anomoly is a day-to-day practice. It’s about being different, standing out for Christ, being unashamed of who He is and being the light He’s called us to be.